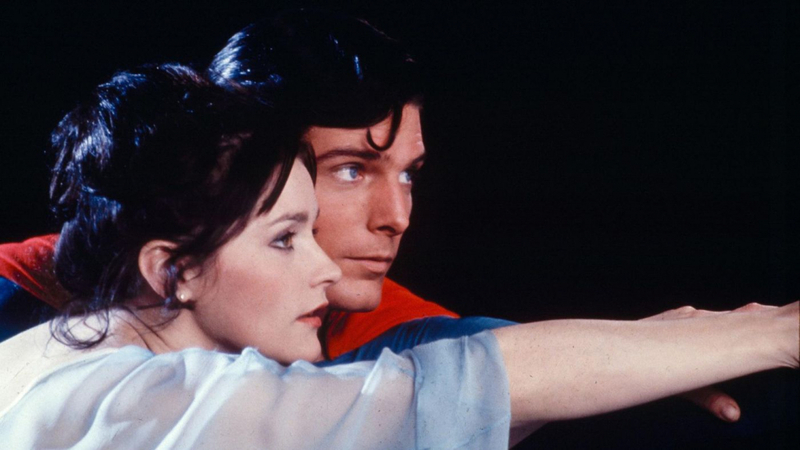 Movie and television star Margot Kidder has passed away at the age of 69. She was found in her Livingston, Montana home on Sunday. The cause of death is not yet known. Born in Yellowknife, Canada on October 17, 1948, Kidder had a 50-year career in the movies, sharing the screen with some of Hollywood’s top leading men, including Robert Redford, James Brolin and James Garner. But it wasn’t until she starred in four Superman movies from 1978 to 1987 that her greatest success was realized in the character of a go-getter reporter for the Daily Planet, Lois Lane. Her performances with Christopher Reeve were reminiscent of Tracy and Hepburn with snappy patter and restrained attraction. Superman made her a star.